This is my first time posting on the F4F! I've seen some really awesome Nintendo pieces come from F4F, but I'm especially interested in their Metroid line. 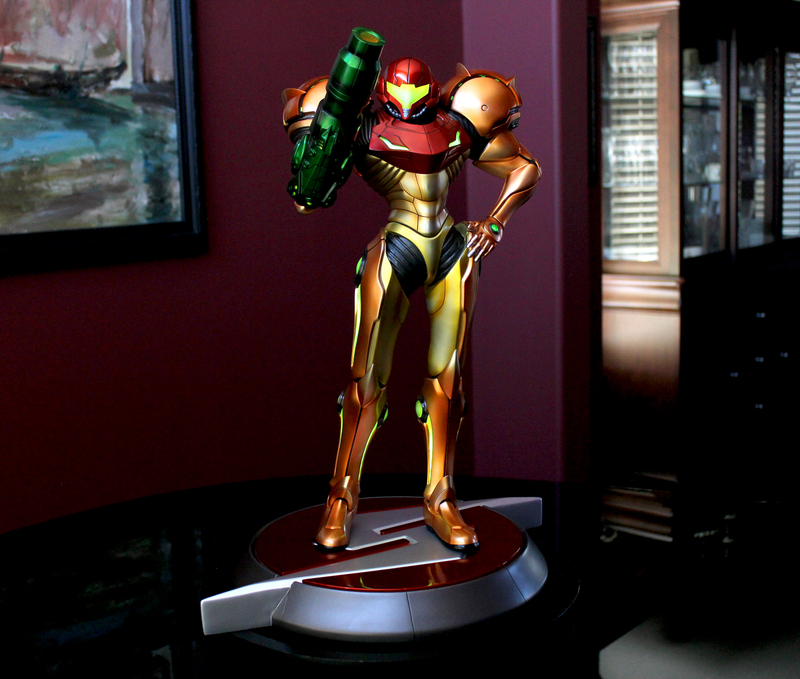 Has there been any mention about whether F4F will be doing a 1/4 scale version of Samus? .... 5 years later(March 28, 2019)...BOOM! They should make one since they made a 1/4 Princess Zelda. I would love to see a Samus sculpt with her in the traditional Varia armor, fighting a Metroid!